The Albert and Mary Lasker Foundation recently announced the recipients of the 2010 Lasker Awards for “outstanding accomplishments in Basic Medical and Clinical Medical Research, and for Special Achievement in Medical Science.” Long recognized as one of the most prestigious awards in the United States for bio-medical research, many Lasker Award recipients have gone on to receive a Nobel Prize for their achievements. This year the Lasker Foundation celebrates the 65 the anniversary of its Awards Program. The awards will be presented at a ceremony in New York City on October 1. 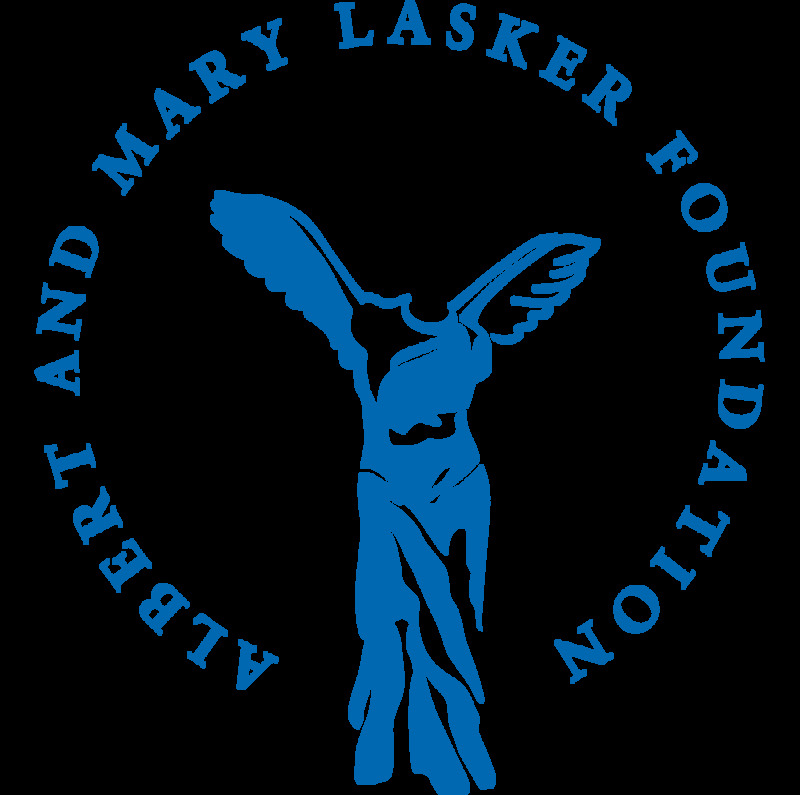 Visit the Albert and Mary Lasker Foundation web site for more detailed information. Since 1995, Malcolm Grear Designers has had the privilege to work with the Lasker Foundation, designing the Lasker Award program, along with the Foundation’s identity and numerous collateral materials.